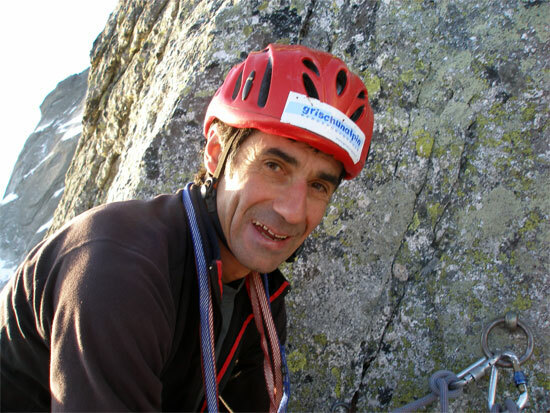 Last Saturday, 28 November 2015, Mountain Wilderness Switzerland’s former board member Andrea Bianchi died in a fatal accident while ice climbing in Avers at the age of 62. With Andrea, Mountain Wilderness loses an extremely dedicated, competent and empathetic collaborator, who was a strong advocate for an intact mountain landscape. Andrea has fought all his life for a fairer world: As a politician for the Social-Democratic Party with various functions, as a mediator, as lawyer and as well as a proactive member of the civil society for the Bergwaldprojekt and also for Mountain Wilderness. 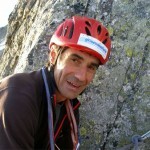 As a passionate mountaineer and mountain guide he has inspired many people for the beauty of the Alps. The death of a man who dealt with such great courage and commitment to help the weaker ones – whether human or natural – leaves a big gap. Mountain Wilderness International conveys its sincere condolences to his family and the close friends. Andrea’s image and spirit will always be with us in the future while pursuing our aim to preserve an unspoiled mountain environment.